Hey Kurlees! I have not filmed a video in awhile, so decided to get back to it. 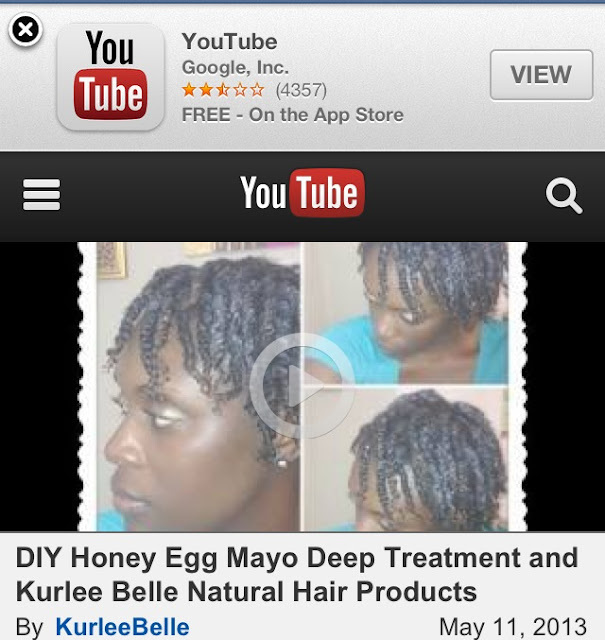 In this video, you will see how I use Kurlee Belle Products and how I deep condition my hair with a homemade protein treatment. For my deep conditioning regimen, I alternate between KB's Banana Nut & Avocado Deep Treatment because I like to use a protein treatment once a month...if you are wondering why KB's Deep Treatment is not in this video. Also in this video, I introduce a brand new styling product that we are adding to the line. I am super excited about it and hope you will be too! Subscribe to our channel if you like, click here.